World Squash Day takes place on Saturday October 13th and this year it aims to hit all the right notes with a musical theme. 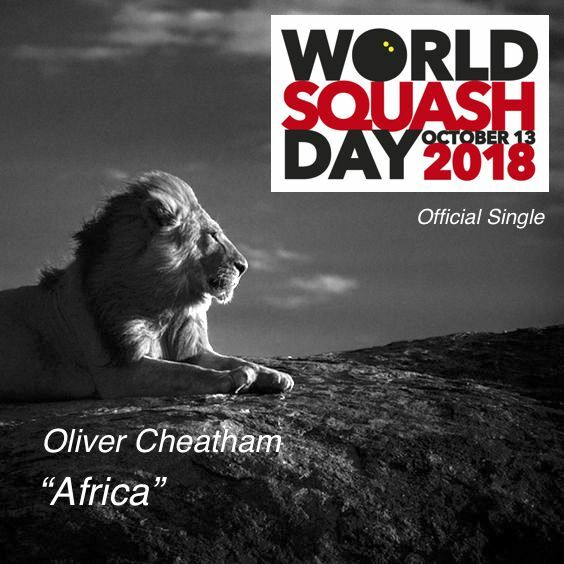 The track called ‘Africa’, written by squash-loving composer Stuart Sharp, is scheduled for release on October 5 by the Pure Sync label as the Official Single of World Squash Day. It will also be available on iTunes. 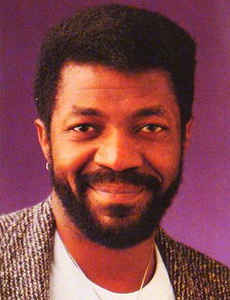 The song was recorded live at a charity concert staged by Stuart in Zambia in January 1989. Sung by the late Oliver Cheatham, the track still sounds as fresh and vibrant as it did on the day 80,000 people packed into Lusaka’s National Stadium to hear it for the first time. Composer Sharp hopes it will be given plenty of air-time by TV and radio stations during the build-up to World Squash Day. He said: “That concert was the culmination of a major project to give people in the shanty towns the chance to play sport and I was busy handing out hundreds of squash rackets, balls and equipment. 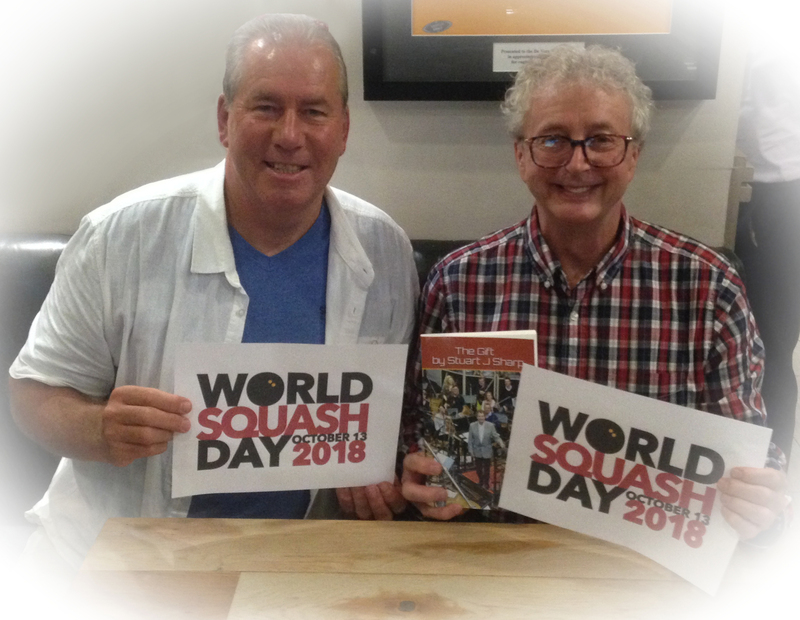 “Some 29 years on I am delighted to support World Squash Day, which has the same aims of making squash accessible to as many people as possible. Sharp’s love of squash grew when he was homeless in London in the 1980s. He wandered in to the Wembley Squash Centre and watched in awe as he saw Jahangir Khan training with his coach Rahmat as the Pakistani wonder boy was in the process of launching an astonishing career that made him the most successful player in the history of the sport. Sharp ended up travelling the world with the Khans and filmed some of the highlights of Jahangir’s career. He has recently re-edited much of this vintage footage and a short film called “Jahangir Khan” is due to be launched next month at the Pakistan High Commission in London. World Squash Day is endorsed by the World Squash Federation and the PSA (Professional Squash Association), which manages the World Tour for the game’s male and female professionals. Founder Alan Thatcher added: “I always appreciate the support of the WSF and the PSA players as we strive to promote squash at every club on the planet on the same day. “This year it is extra special to have our own theme song and the energy and passion in ‘Africa’ mirrors how so many squash enthusiasts feel about their sport. Sharp added: “He loved being on stage in Zambia. His voice, his performance and personality are still overwhelming when I see the recording now. Sharp, despite a lack of any formal musical training, went on to write a number of symphonies, which were recorded by The London Philharmonia Orchestra. A movie of his extraordinary life story, based on his autobiography ‘The Gift’ (available on Amazon) is being produced by Gold Circle Films in Hollywood.